2011 Ford F-150 How our users rated the 2011 Ford F-150. 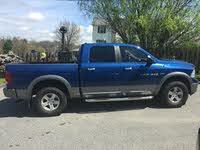 2011 Ram 1500 How our users rated the 2011 Ram 1500. 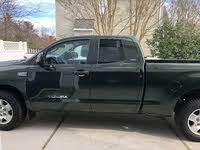 2011 Toyota Tundra How our users rated the 2011 Toyota Tundra. 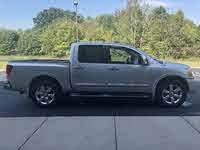 2011 Nissan Titan How our users rated the 2011 Nissan Titan. 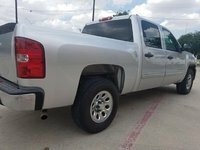 2011 Chevrolet Silverado 1500 How our users rated the 2011 Chevrolet Silverado 1500. 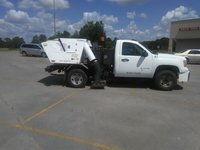 2011 Chevrolet Silverado Hybrid How our users rated the 2011 Chevrolet Silverado Hybrid. 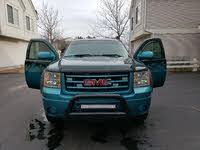 2011 GMC Sierra 1500 How our users rated the 2011 GMC Sierra 1500.